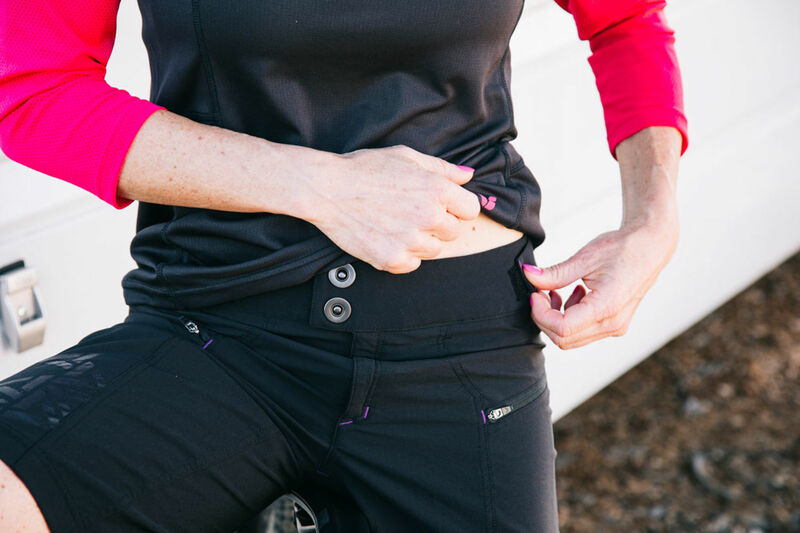 Cinch in the waist for a fit that won't budge. 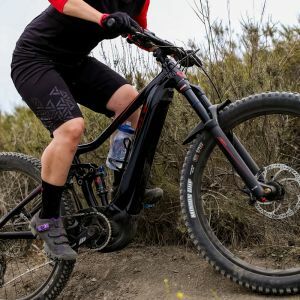 Venting zones on the inner thighs let your legs breathe during the warmer months. 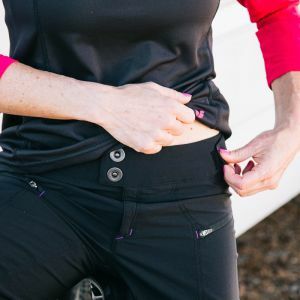 Three pockets in the front/side and one back pocket help you stash all your go-to items before you head out on the trail. 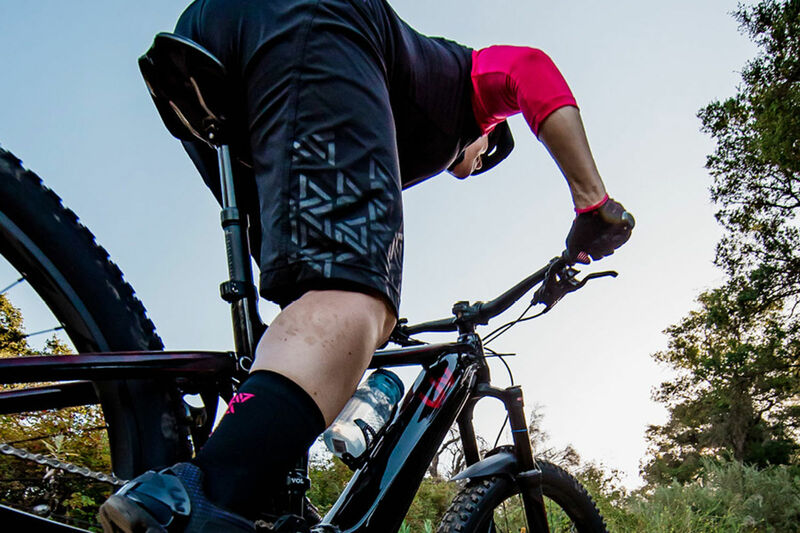 Energize short's stretchy fabric moves with you while holding its shape, no matter the trail or the weather. 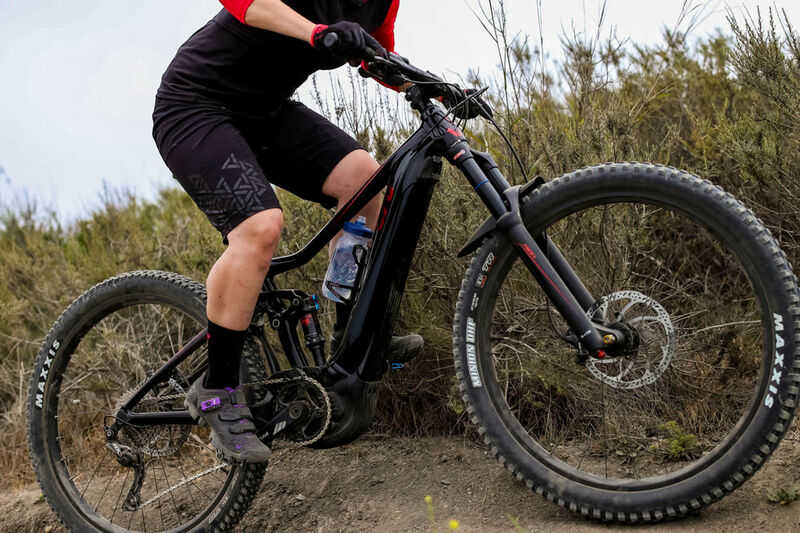 Energize short's subtle black-on-black design has style to match your riding steeze. 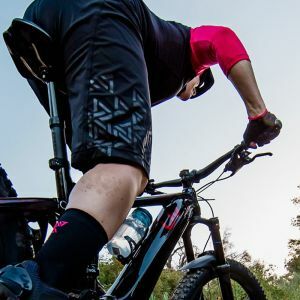 The long version of the Energize short measures in at 13 3/8 inches for a size Medium, plenty long to avoid the dreaded gap between your shorts and knee pads. 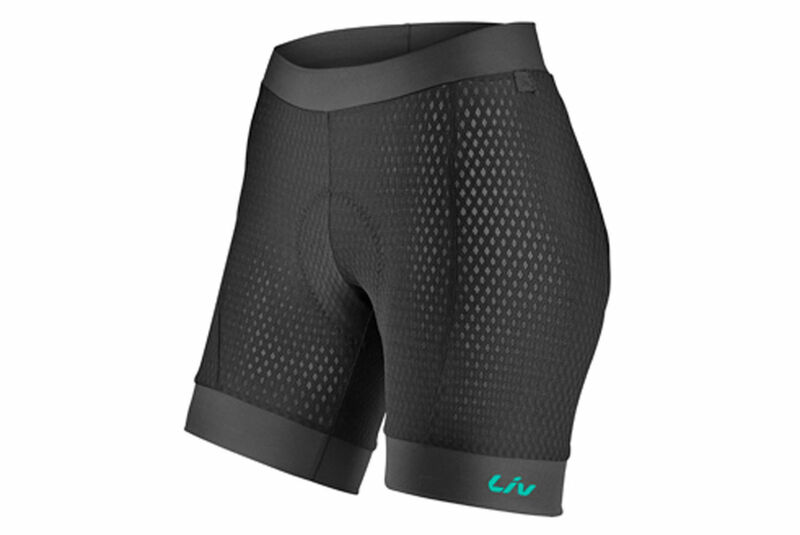 No need to worry about getting burned beneath your shorts, Energize has SPF built right in to the fabric. 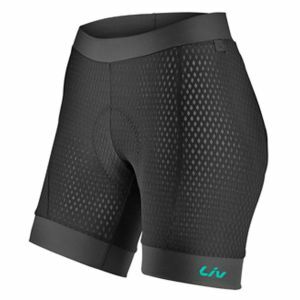 A wide range of sizes offer the perfect fit, availability varies by counry.